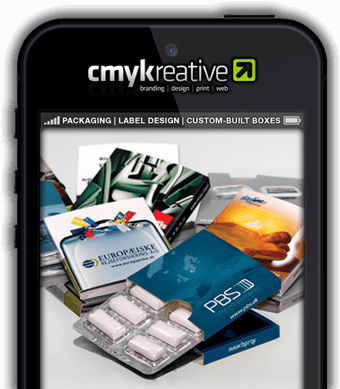 Graphic Design, Brochures, Printing, Website Design, Logo Design, Banner Ads, Exhibitions. We do them all and more. 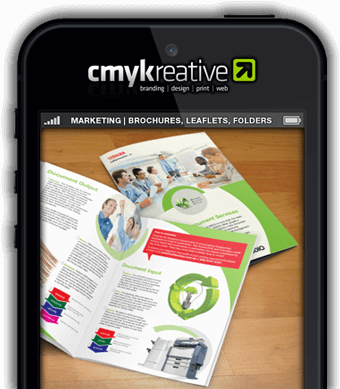 Good graphic design gets you noticed, and we can help make sure you get noticed across all media, in print or online. We are a Graphic Design and Website Design & Development Studio that offer a wide variety of online and offline design/development services and solutions to our international and local clients. 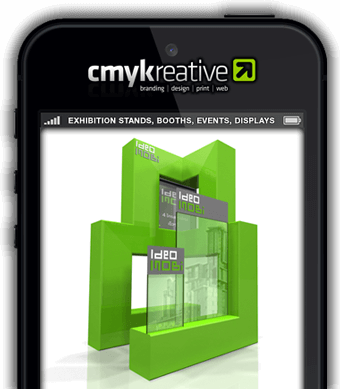 Creative Graphic Design professionals producing brochures, banner ads, logo design, printing, exhibition stands & displays, powerpoint presentations, packaging, websites, photography and more. We are western-owned and run, with both local Thai and international staff, and can offer you the best of all worlds: international standards of design, service and quality, all at competitive local prices. We enable some of the leading corporate names in countries around the world to more effectively get their message out to prospective clients. No matter whether your project is for the local or international market, we can work with you in any language to ensure clear, unclouded communications throughout the design and production process. Whatever you need, we can do it! All with quality assured and competitive pricing, allowing you to focus on what you do best, and leaving the creative side of things to us. 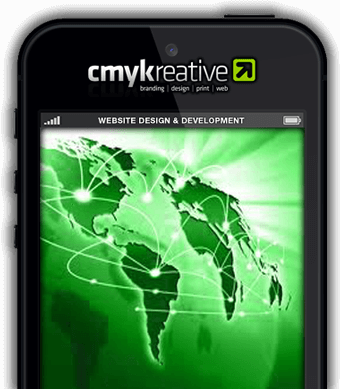 Website Design & Development professionals: from single-page HTML or PHP-based sites, mobile-friendly responsive websites, eCommerce sites like Prestashop or WooCommerce, CMS sites like Joomla or WordPress, through to custom developed websites built from the ground up. Wherever you are in the world … whatever you need doing … we can most definitely do it! 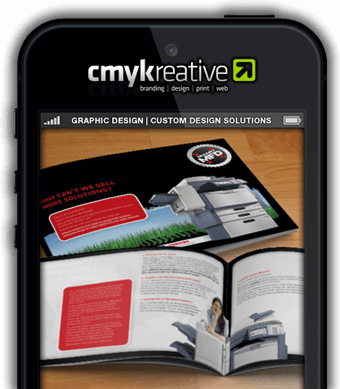 From creative design proposals, concepts and visuals, through the creative review process and on to artwork design and production, implementation and print, we provide companies with custom creative design solutions with the goal of improving your business presence with a consistent look and feel across all media. Please take a look over the services we offer from the “Services” and “Samples” dropdown menu’s above, and remember, there’s not a lot we can’t do when it comes to website design or development or any of the numerous other website design or graphic design solutions we offer, just ask! 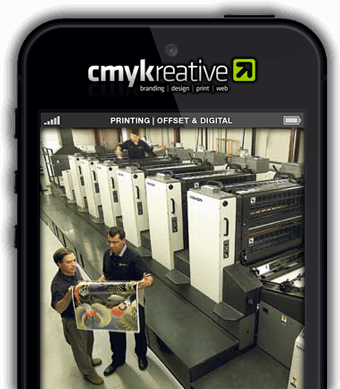 Find out how CMYKreative can work with you in the design and production of printed creative graphic design materials or online website development solutions, Contact Us today!